In early September Desert Horticultural Society of the Coachella Valley journeyed up to Bonsal to visit Waterwise Botanicals. We loved our free plant (who could pass that up) and spent hours wandering their grounds. Those who did the succulent arrangement class scored, their arrangements definitely reflected their personalities. We toured the sale section (some fab deals) and marveled at the quality of the plants Waterwise has. Our members ended up with overflowing carts of agaves, aloes, perennials and ideas. I must say, there was a lot of plant envy that day. A relaxing lunch was a great way to top off the day. October 27 is our 13th Annual Desert Garden Community Day and we would love you to join us. Landscape Architect Steve Martino and author Caren Yglesias are our keynote speakers. 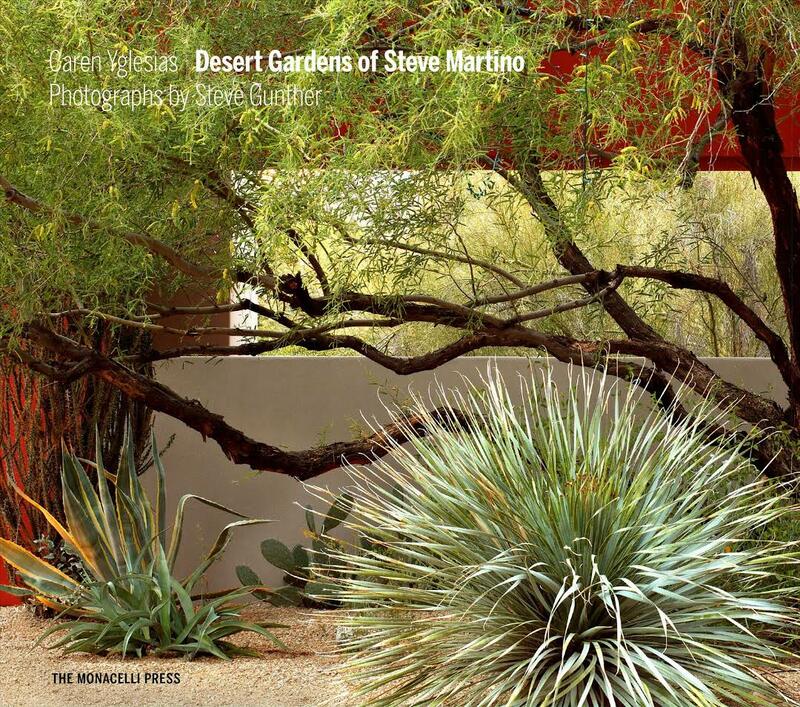 They will be presenting “Snakes, Cactus & Tequila” a talk on Steve’s thirty years of garden designs in arid climates and the book Desert Gardens of Steve Martino. There will be a book signing/sale. We have an amazing roster of speakers so please plan on spending the day, there will be food on hand for purchase. In November we have a field trip to the Wildlands Conservancy Oak Glen Preserve, it should be a great day! In December we have a Chumash Healing Hike and one more event we are still planning. Cactus and agave photos © Tracy Merrigan 2018.